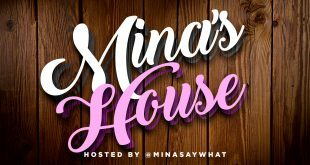 Empire’s Bre Z called Power 99 to join Mina SayWhat’s podcast “Mina’s Mind” this week! For Women’s History Month Mina is talking to women in the music industry! 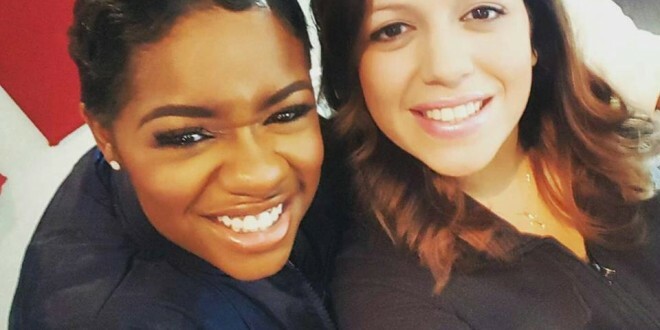 Listen to Philly native Bre talk about her journey and what she does on her spare time. Listen below! Check out more of Mina’s podcast HERE.